Luisenpark, Herzogenriedpark, urban development in the Herzogenried district, places for community activities, and diverse cultural and garden-related events. 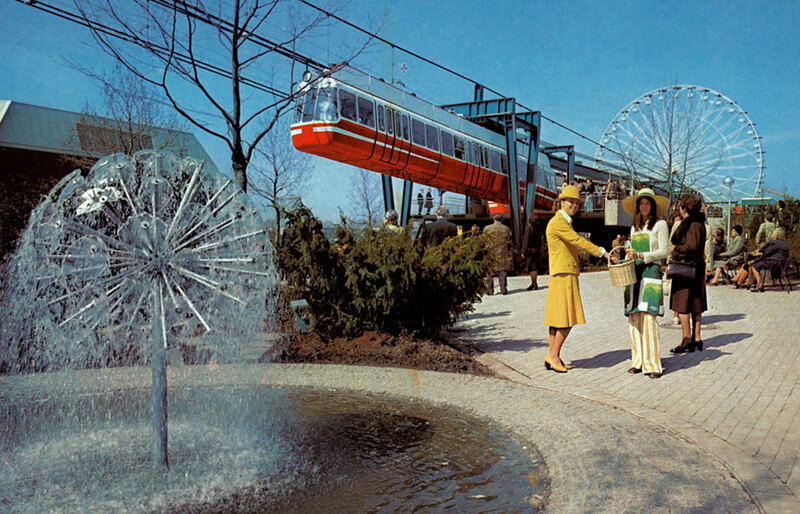 The future looked bright at the 1975 National Garden Show, and today still, the BUGA 1975 evokes pleasant memories. 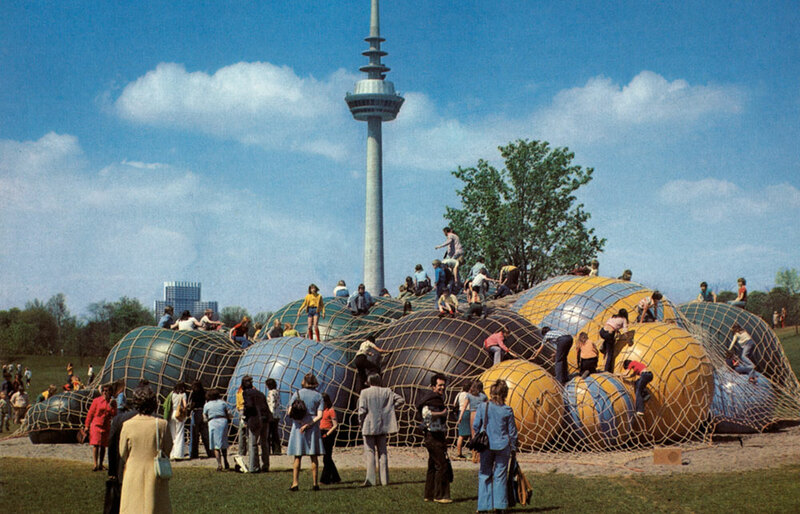 From 24 March until 18 August 2019, the exhibition “BUGA ’75: A festival transforms the city” at the MARCHIVUM will examine the significance of the 1975 National Garden Show, which triggered a boost in Mannheim’s urban development. 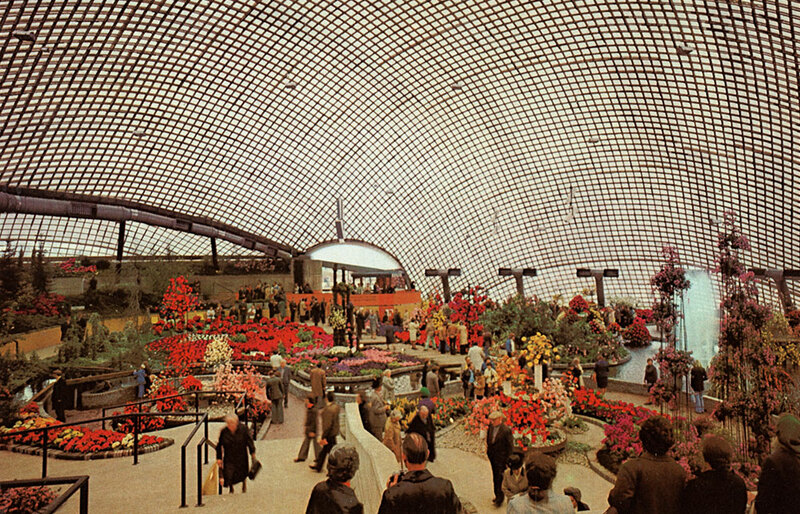 The exhibition will show Mannheim’s transformation as a result of the Garden Show concept, and address topics such as new beginnings, the future, fellowship and community, home(land), technical progress, design and the ‘reinvention’ of the Multihalle.